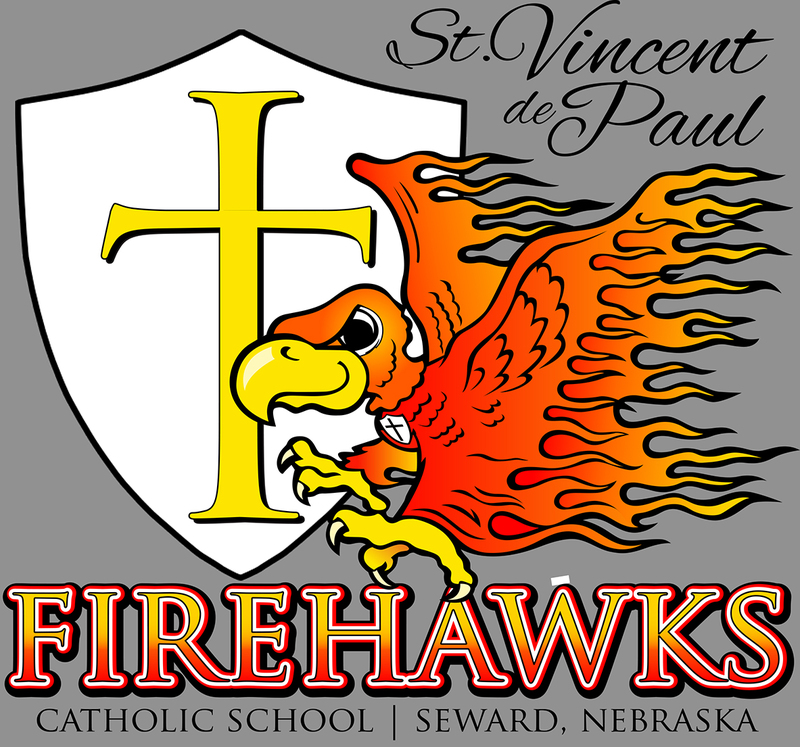 St. Vincent de Paul Catholic School offers an excellent academic education grounded in Catholic values and principals to any child regardless of family income level. To help keep our tuition affordable and to continue to offer an excellent academic preparation we need the help of our parents, parishioners and community members. Contact the school at 402-643-9525 to learn more about supporting our school.